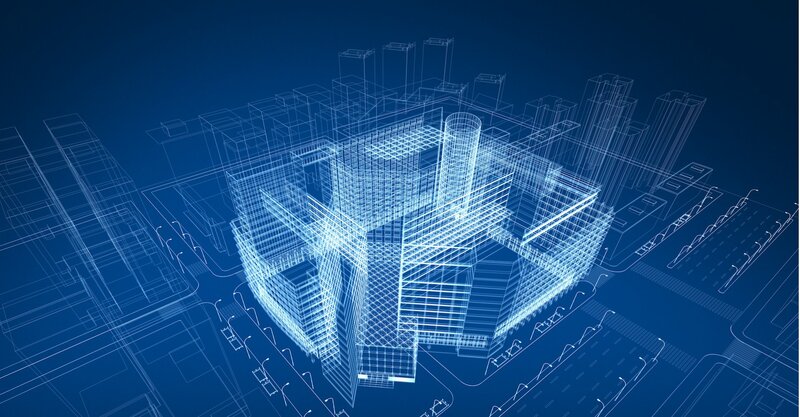 See how BIM is transforming the traditionally siloed architecture, engineering and construction disciplines to work together more efficiently with integrated workflows. Discover why tools that enable multi-discipline collaboration and integrated workflows, like BIM, are fueling today's AEC industry trends. Learn why improved collaboration leads the majority of BIM users to cite reduced project errors, increased client satisfaction and the ability to deliver higher quality projects as the top benefits of BIM. 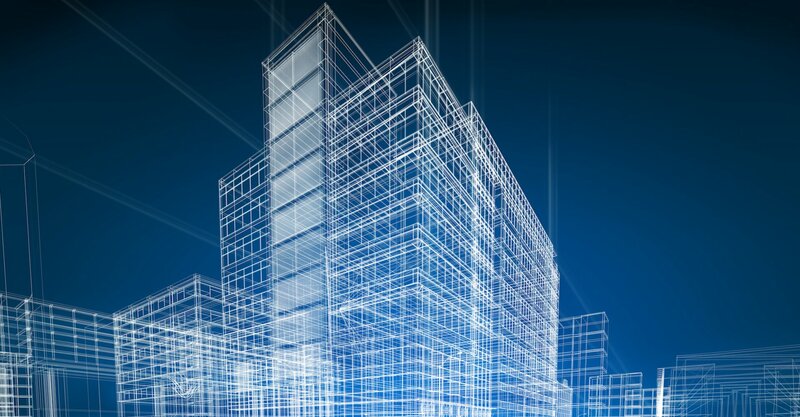 Find out why 88% of architects and engineers say BIM tools enable better insight in design. Understand how having the level of analytical insight that allows users to capture, create and compute data, and evaluate alternatives in a real-world context can positively impact project outcomes. 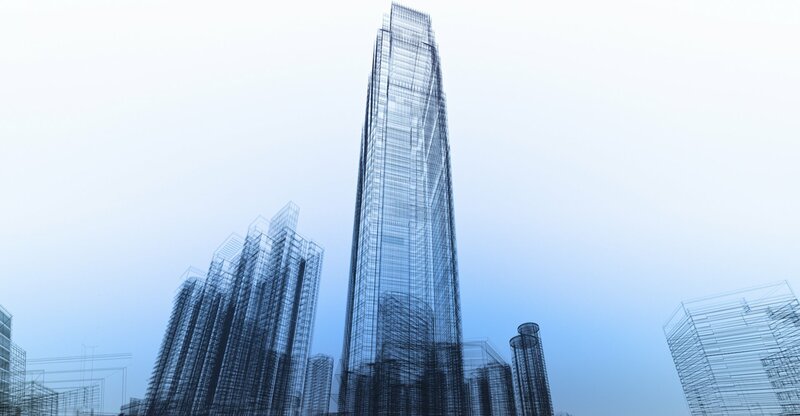 Explore why 80% of high-engagement general contractors and construction managers require BIM compatibility from the structural steel, mechanical, engineering, and plumbing (MEP) trades, how BIM is blurring the lines between digital and physical systems, and other AEC industry trends.